Alex a la mode: British Style Collective - Competition! British Style Collective - Competition! 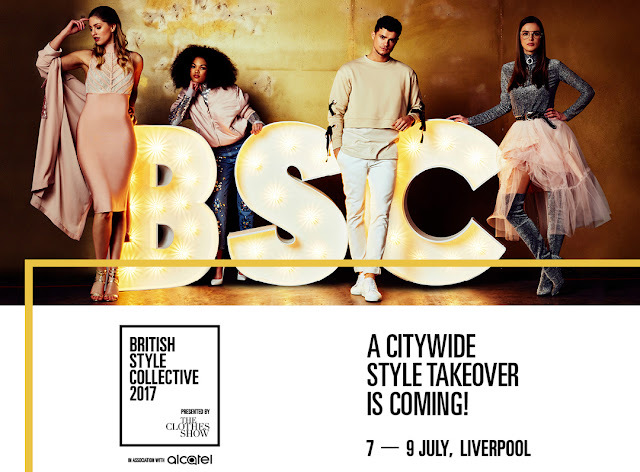 How exciting that the British Style Collective is in Liverpool 7th - 9th July! Even more exciting, I have FIVE tickets to give away.